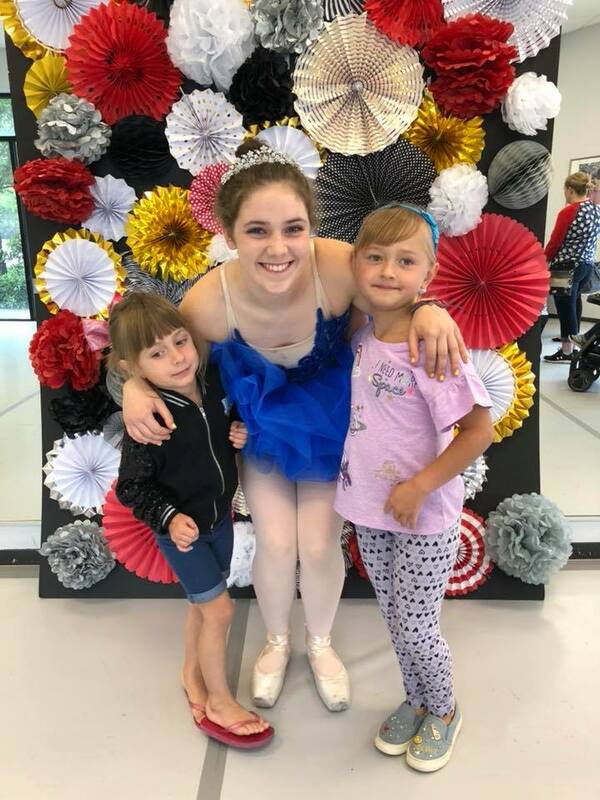 South Sound Dance believes that dance is for everyone! 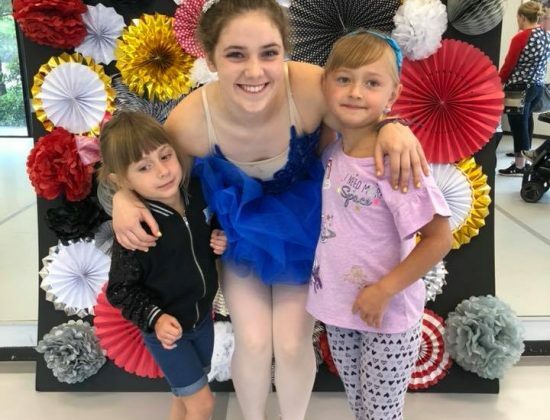 Our talented and creative instructors provide a loving and nurturing environment while challenging each student to reach their fullest potential! 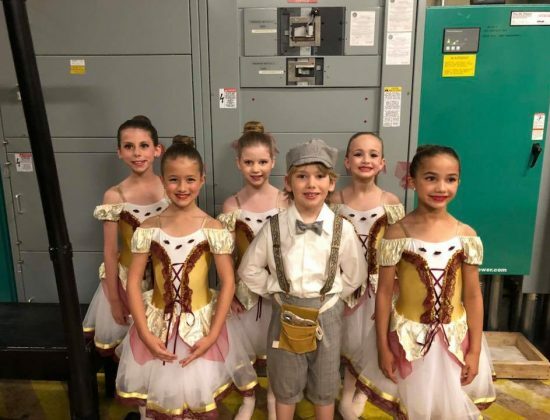 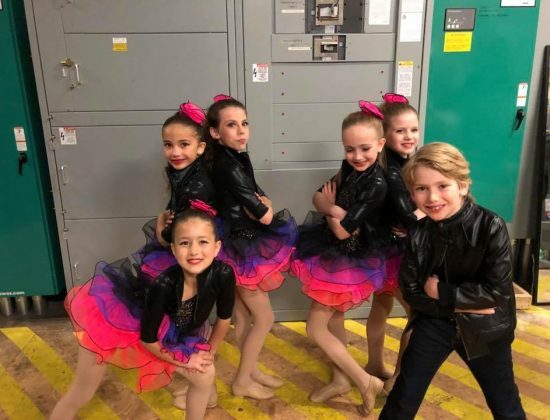 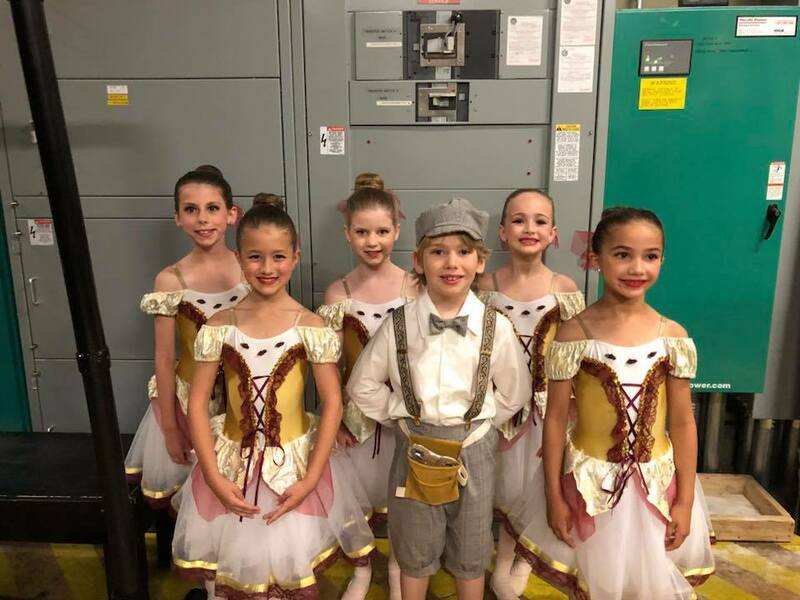 With recreational and pre-professional programs for kids and adults, we hope to provide the best dance experience to each dancer whether that dancer is at our school for fun, exercise, or professional training. 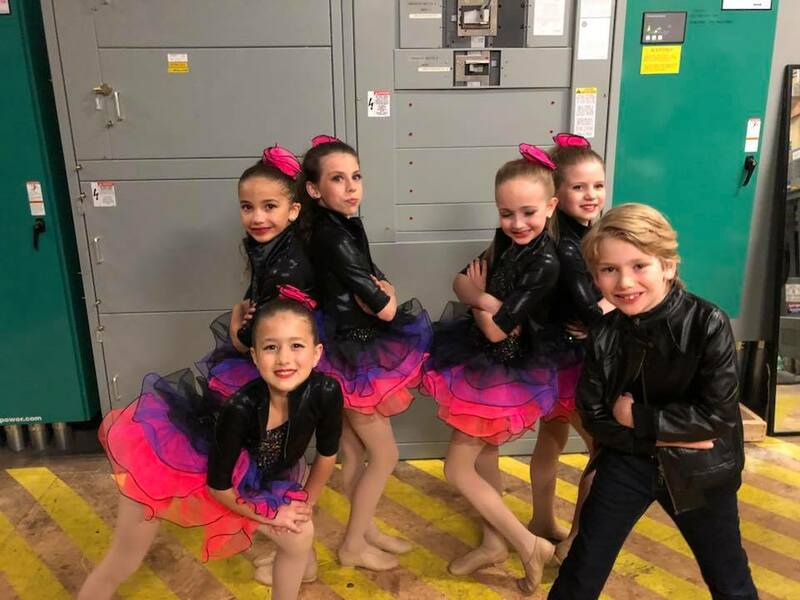 We all have fallen in LOVE with Dance and know that you will too!